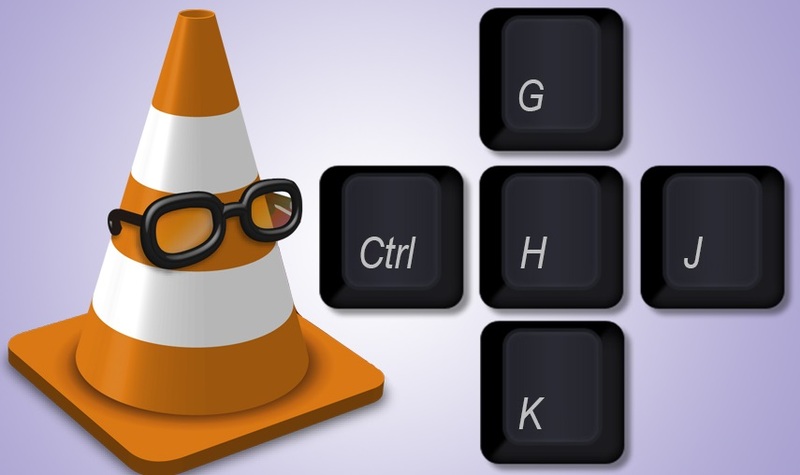 50 VLC Media Player Shortcuts Keys fastest way to activate options for VLC Media Player is to use keyboard shortcuts. While some are intuitive, others will be completely unknown. VLC is the media player best known and used. The reasons: open any video, it is fast and supports subtitles, multiple audio channels, filters, etc. besides offering many other features. N Next file in the playlist. Q Previous file in the playlist. Shift + Right Arrow Go forward 3 seconds. Shift + Left Arrow back 3 seconds. Alt + Right Arrow Move forward 10 seconds. Alt + Left Arrow Back 10 seconds. Ctrl + Right Arrow Forward 1 minute. Ctrl + Left Arrow Back 1 minute. 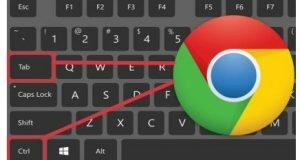 Ctrl + Alt + Right Arrow Forward 5 minutes. Ctrl + Alt + Left Arrow Back 5 minutes. Ctrl + Up Arrow Increase volume. Ctrl + Down arrow Decrease volume. Shift + S Snapshot that will be saved in "My Pictures". Ctrl + C Opens the capture device. Ctrl + D open media - disk. Ctrl + E Settings Extras. Effects audio, video and sync. Ctrl + F Open Folder. Ctrl + I information medium. Ctrl + J Information codecs. Ctrl + N medium Open Network (enter a URL). Ctrl + O Open File. Ctrl + Shift + O Open multiple files. Ctrl + R Convert / Save. 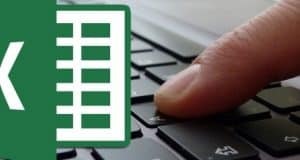 Ctrl + V Enter URL or playing media path. Ctrl + X Load the playlist. Ctrl + Y Save the playlist. Shift + S Capture an image of the screen. Shift + R Toggles recording. VLC (formerly VideoLAN Client) is a lightweight cross – platform media player and open source that plays most multimedia files as well as DVD, Audio CD, VCD, also allows you to view streaming media from computers and remote servers. 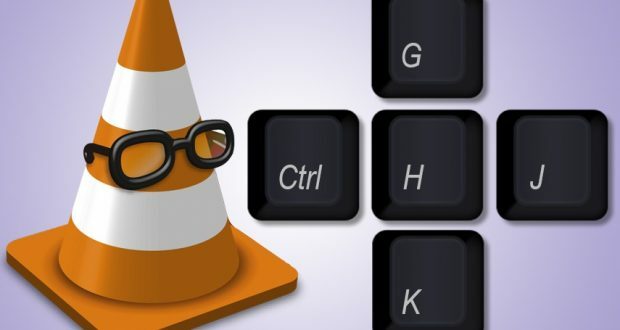 Today, after many years in the market, VLC is one of the players world ‘s most popular video, with a user base that eagerly await new updates to its already impressive set of services that allows anyone to control reproduction, transmission and recording media.